Would you like to be able to write better, more captivating headlines, but are not a great copywriter? Although it does help to have some copywriting skills and an understanding of what it takes to write great headlines, there are a number of tools that can assist you in writing better blog headlines. 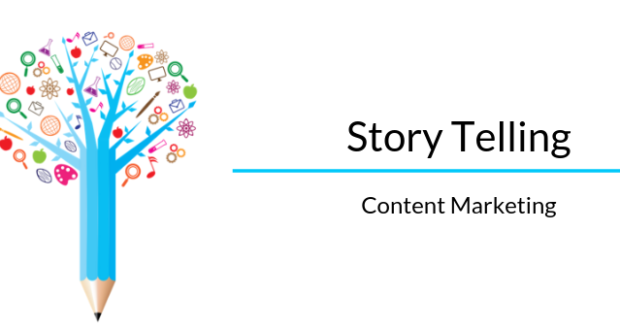 Why Do You Need To Write Better Captivating Headlines? It was David Ogilvy who said that, “On the average, five times as many people read the headlines as read the body copy.” That means your headlines are probably turning away about 80% of your readers right now. If your headlines can grab more attention, you’ll have a lot more people clicking through to read your article. 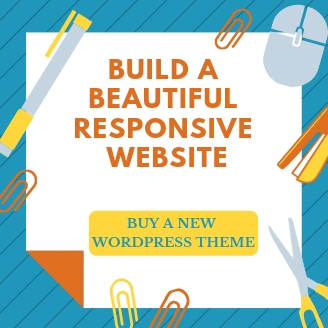 Whether you want to write better blog headlines or email subject lines that make your readers open and click through, even the best writers can use a little help in the Captivating Headlines department. In this article, I review 5 awesome headline tools to help you write Captivating Headlines. 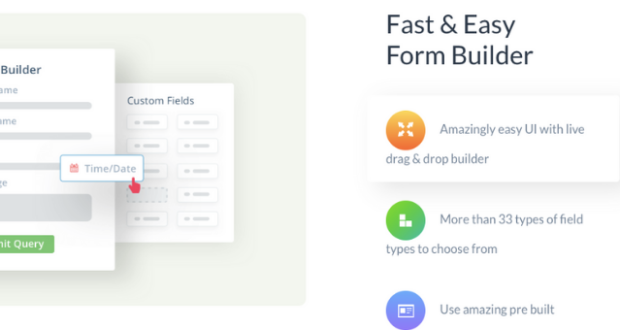 HeadlineEnvy is a free WordPress plugin that adds the ability to A/B test the titles of your content through integration with the Optimizely API. 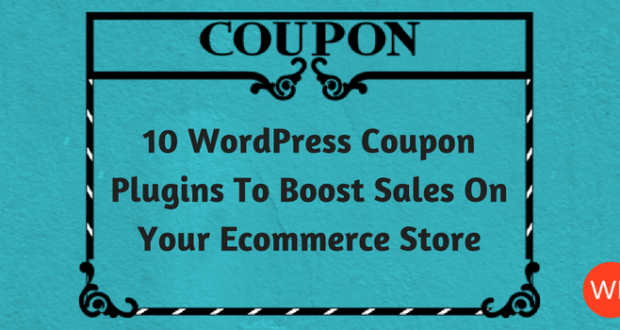 It allows you to create as many or as few headlines variations as you wish to test. To make it even easier, you can choose to let HeadlineEnvy and Optimizely detect statistically significant winners and automatically update the post with the winning title. 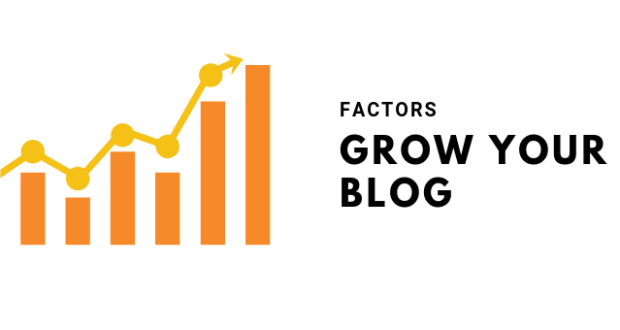 Just remember that you need to have a significant amount of visits or impressions to your site in order to be able to get statistically significant results. 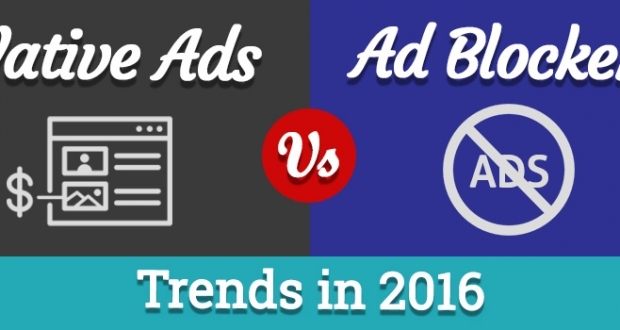 If your traffic is very low, A/B testing will not work so well. This tool was recommended by Neil Patel. 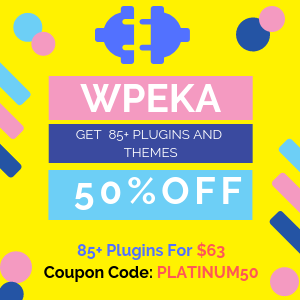 It’s also a WordPress plugin that tests headlines, but is not a free tool. At $99 for starters, it costs a pretty penny, but if you’re willing to invest in a tool that comes with support and all the bells and whistles, it might be worth it. 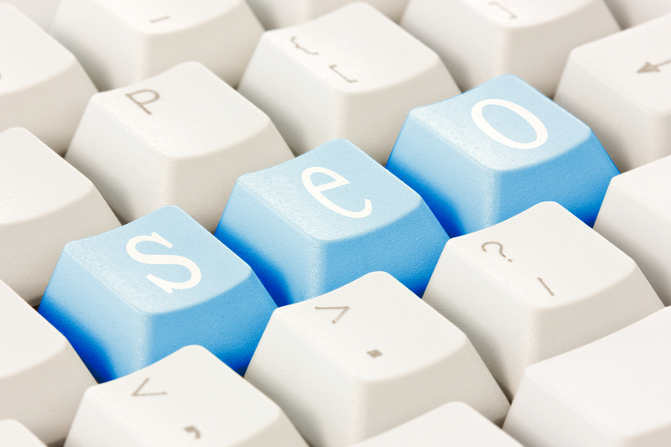 It is also SEO friendly and won’t change your permalinks. The only thing on your pages that change will be the copy inside of your H1 tag, as well as the headline copy that people share. It will also give you detailed, inline reports that show you how your titles are performing relative to each other, so you can instantly tell which title performs better. 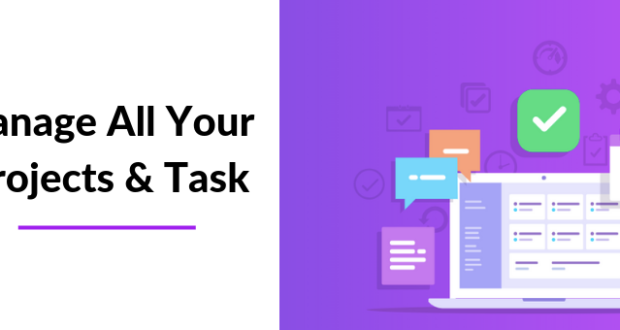 It gives you an analysis of the overall structure, grammar, and readability of your headline, and also checks if it is a length that will display best in search engines. It also shows you a preview of how your headline will look in Google’s search results and as an email subject line. You’ll also get tips on how to improve your headline to get a better response. 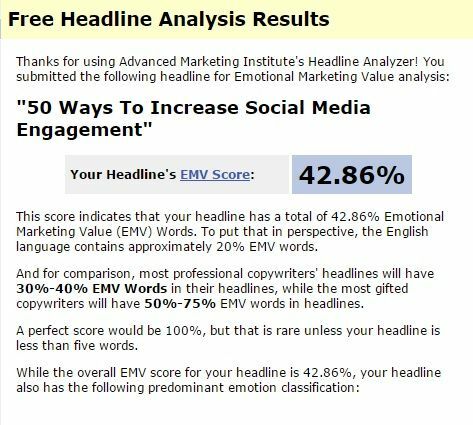 Just enter your headline into the Emotional Headline Analyzer, and it will analyze your headline to determine the Emotional Marketing Value score. Even though the topic of linkbait titles have become such a controversial issue, it’s because they work so well that a number of publications like Upworthy and the Huffington Post adopt them. 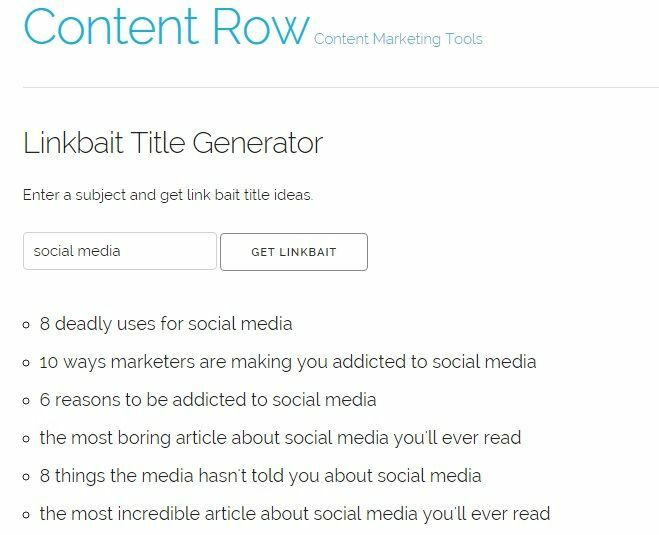 If you enter your keywords into the Linkbait Title Generator, it will not only generate over-emotional titles for you that are more or less guaranteed to attract attention, but also works as an idea generator for blog topics, for when you’re facing writer’s block. 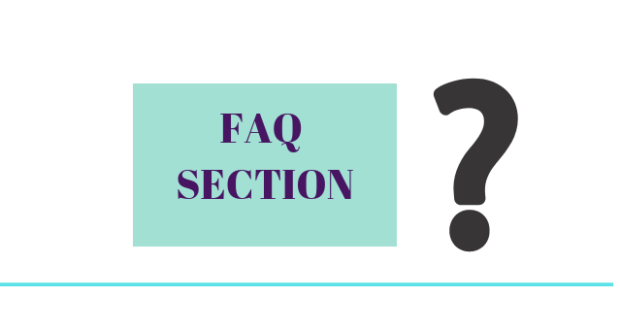 Because it’s not a good idea to write too much linkbait, use this tool in moderation. Even if you decide to use one or more of these tools above, they still won’t write your headlines for you. It still pays to have some understanding of the best techniques to create headlines. Here are some tips that will help you get started with creating headlines that you can test using the tools above. When you’re writing a blog post, it helps to have an intimate understanding of your audience, their needs, their desires, their pain points and they problems they need solved. That way you can address these triggers in your posts and craft headlines that address these specific issues. If you’re an author who wanted to sell more books on Amazon and you saw a headline that read “10 Tips To Make Your Book an Amazon Bestseller”, you’d definitely click on it. The reason why copywriters at ad agencies read the market research on their target audience is so they can write for them with an understanding of what it feels like to be in their shoes. 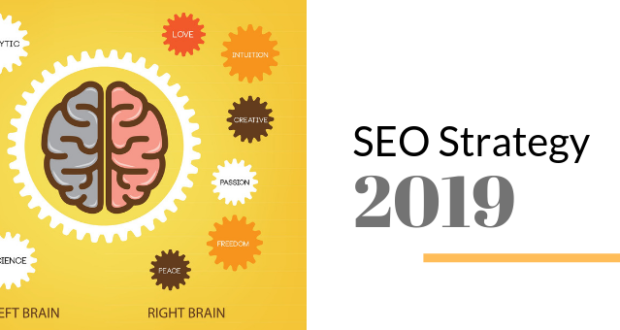 If you want to leverage traffic from Google and other search engines, you need to know what keywords searchers are typing into them, so you can incorporate these tools into your headlines and page copy. Use free tools like the Keyword Tool or Google’s Keyword Planner to research your keywords and boost your search rankings for the keywords that you want to get found for. To get a head start on using headline formulas to craft Captivating Headlines, check out Buffer’s collection of the best headlines of the best headline writers. Here are some more excellent tutorials that will teach you how to create great headlines. When it comes down to it, nothing can beat the practice of writing lots of headlines, in improving your results. According to Upworthy’s Editor-at-Large, Adam Mordecai, they write out 25 headlines for every article they publish and then test them to see which ones perform best. Read his awesome tips on crafting headlines to reach the widest audience possible. Upworthy’s headline generating formula is so successful, it even spawned a tool called Upworthy Generator, that randomly creates Upworthy-style headlines. Using the tools above, you can split test your headlines to get an idea of which ones work best with your website visitors or email list. 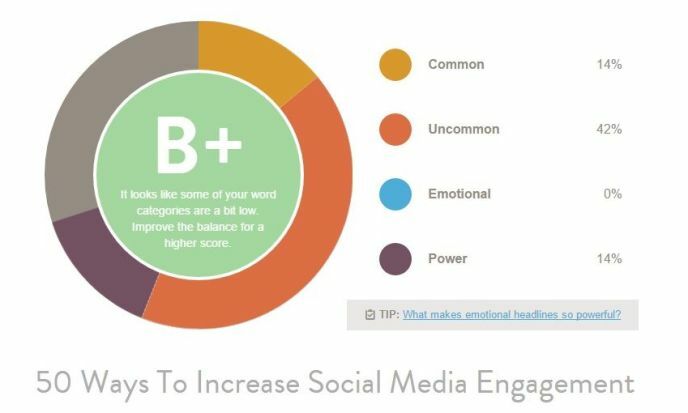 Even minor improvements, like substitutions of a single word, can give a significant increase in response rates and clickthroughs. 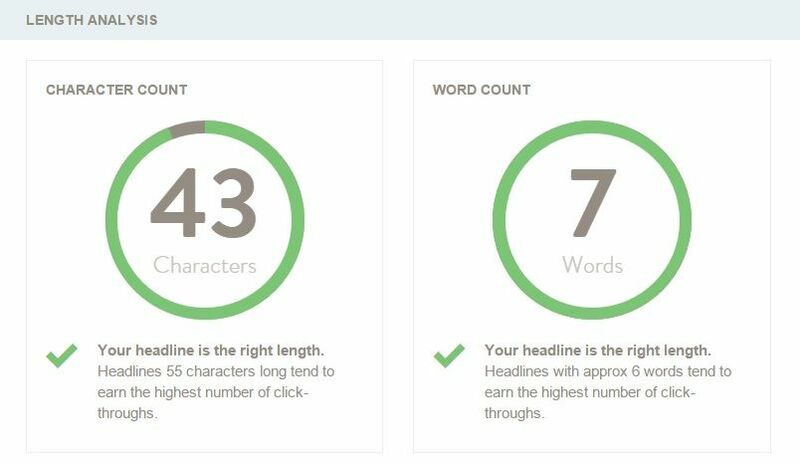 With your test results under your belt, you’ll have a better understanding of the kind of headlines your target audience responds to, so you can continually improve on the headlines you write. 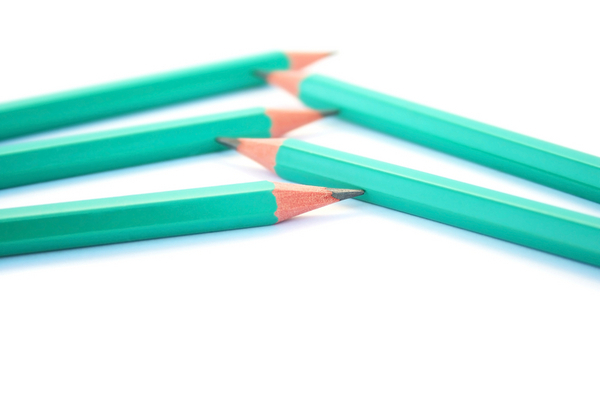 Did you find these headline writing tips and tools useful? Do let me know in the comments below.